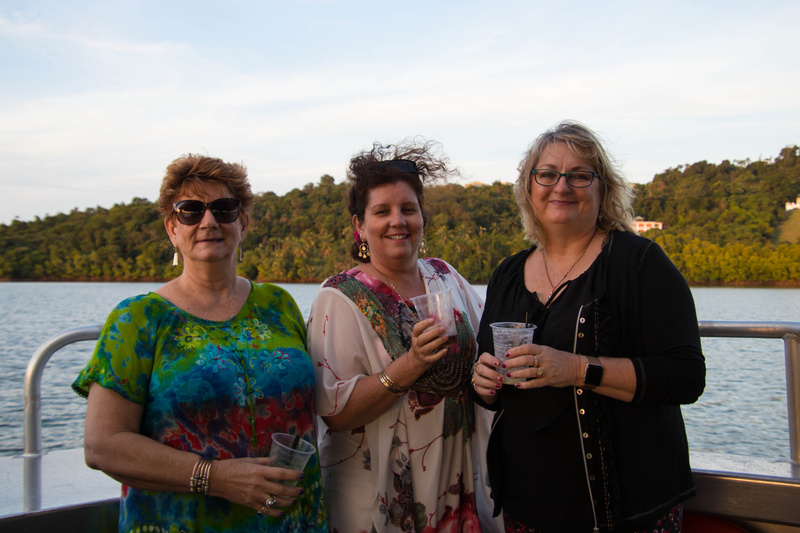 Gather your family and friends together and enjoy a picture perfect sunset cruise right on board Snapping Tours! 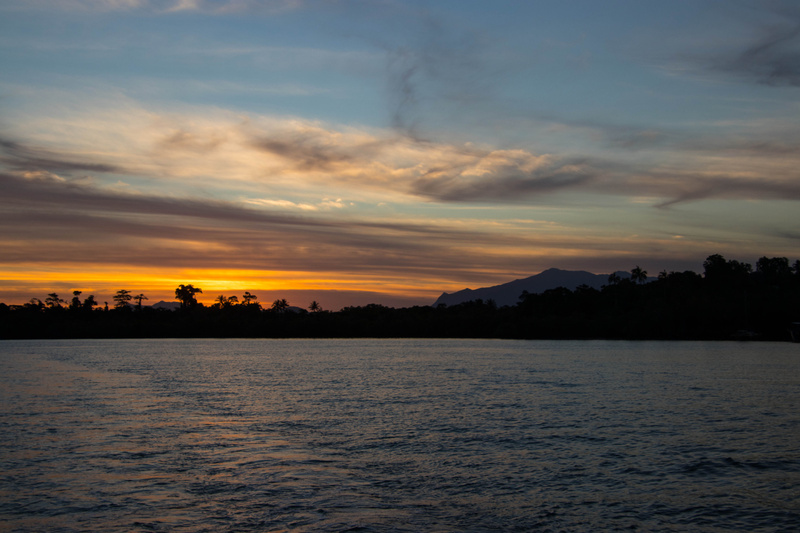 Our sunset cruises are a must do! You will be taken on a two hour journey around the Johnstone River, experiencing amazing views and discovering the beautiness of the biodiversity! This tour is perfect for you to relax after a busy day and watch the beautiful sunset over Innisfail. Add a little something to your cruise, with complimentary wine and beer available for your convenience. The highlight of this tour is watching the sunset over the mountains of Innisfail. 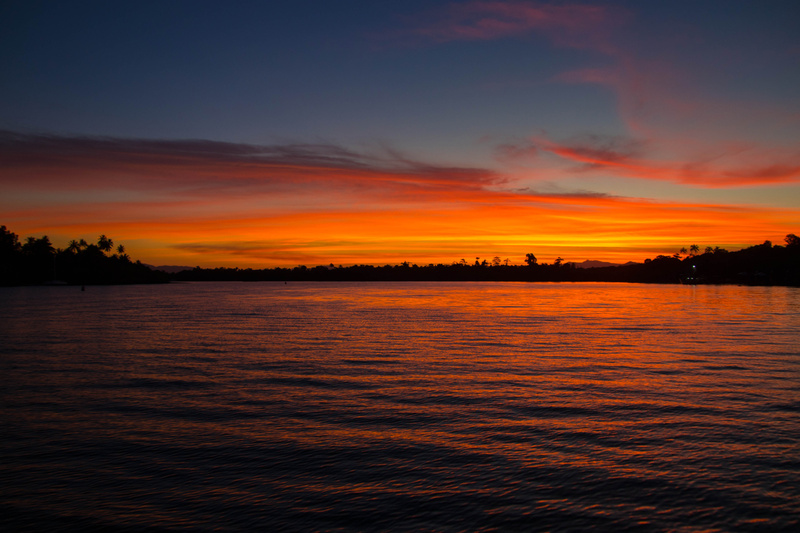 As the sky lights up with a beautiful arrary of colours, you will be amazed just how gorgeous a sunset really is as you view it from the Johnstone River. It is such a spectacular sight! As the sun completely sets over the mountains, you will be welcomed to the sparkling night lights of Innisfail. Our bar is fully licensed venue! There is a variety of beverages available on board, such as beer, wine and spirits! Softdrink and water are also available! 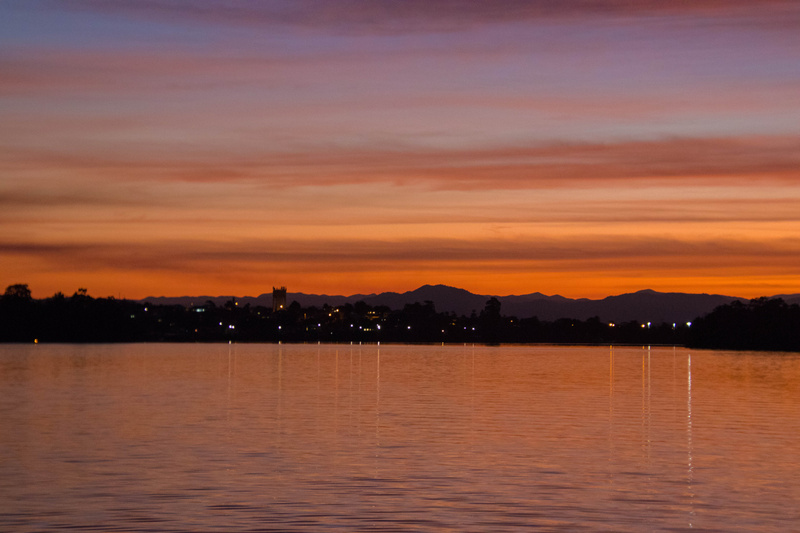 We can guarantee you will thoroughly enjoy the sunset cruise. Book a sunset cruise today!